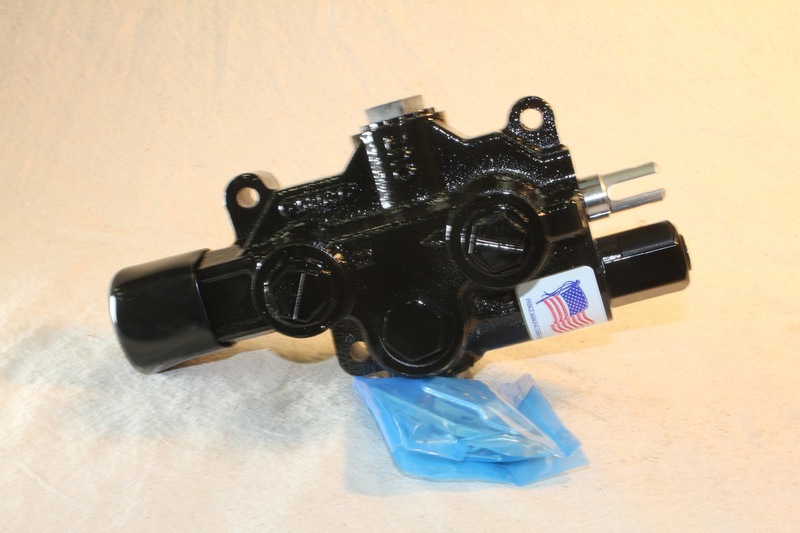 The hydraulic system is powered by a power take off (PTO) which is bolted on the side of the transmission and is ran off the gears inside the transmission. The PTO has a hydraulic pump bolted to it with a shaft that has splines that fit into the PTO. This pumps fluid throughout the system and to the hydraulic valve.